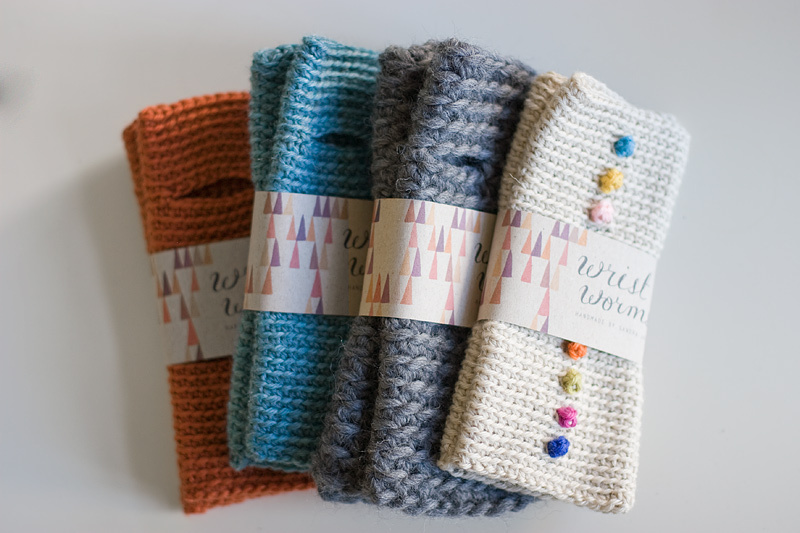 4 new pairs of Wrist Worms in the shop! The dotty candy colours is delicious! 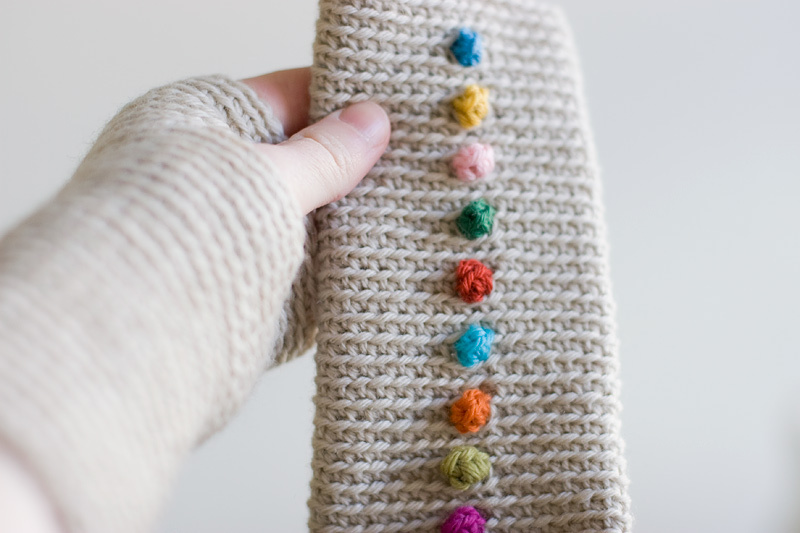 I love the wristwarmers you make as much as I love looking at your amazing photos! Thanks for sharing your walks! I love those candy dots, Sandra! I just couldn't resist them, so I bought them. Yay! 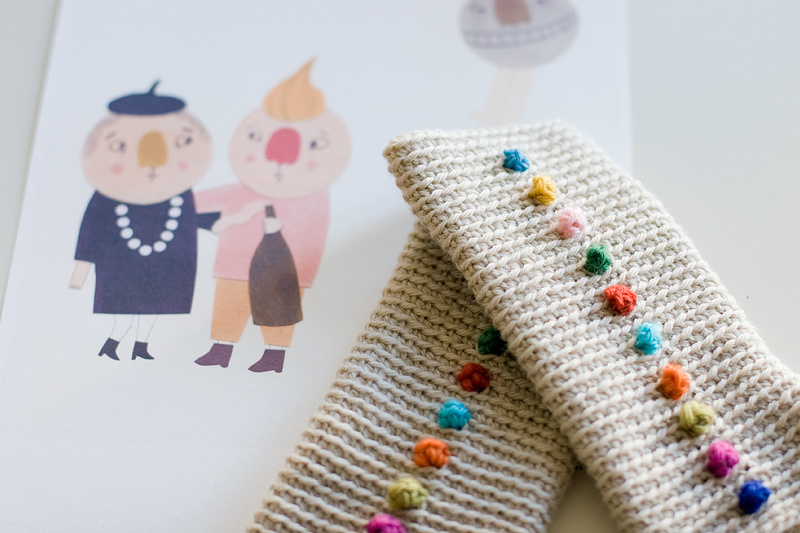 Now I own a grey pair with several dots at the wrist and these. Thanks so much. Thank YOU Donna, I was so happy when I saw your name in the order - your last name is so beautiful! That's so sweet of you to say. Your name makes me smile as well, my sister's name is Sandra, although I always call her Sandy. I really like your illustration in the third photo. It kind of reminds me of you and Johan. (My fave couple) Would you ever make it into a print for sale, or is it from a client's project? Hope all is well in Brrrrlin! Can you please tell me how you call that technique (the dots)? I'm, looking for a tutorial but don't know how to search. mouche! at least that's what i remember from swedish patterns :) hope it helps. I love Candy Dots ;-). candy dots. die sind soooo schön! I saw the pictures on Instagram - the new dotty colours are lovely. you're so good with your hands! 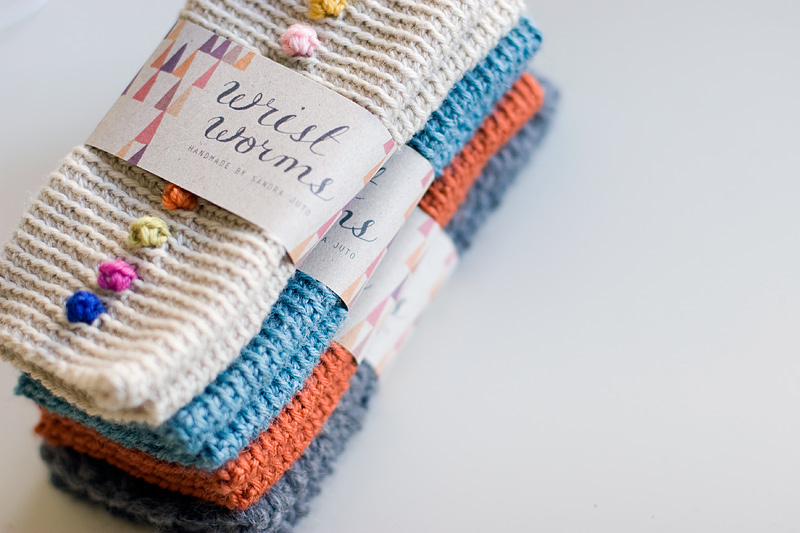 hi sandra, the wrist worms with the candy colour dotts are really, really cool. ;D greetz, lotte. Fantastic!!! i love your blog and your worms!!!!! The dot candy wrist worms are so cute! Love. THANK YOU for the finest grey/brown wrist worms, I received today. They are so lovely & warm! /Sophie, Denmark. 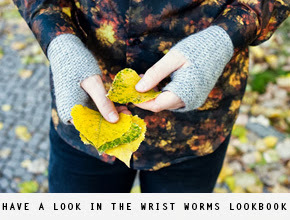 i just love how you are always able to create a new look for your wrist worms. this one is so simple, but adorable as hell!